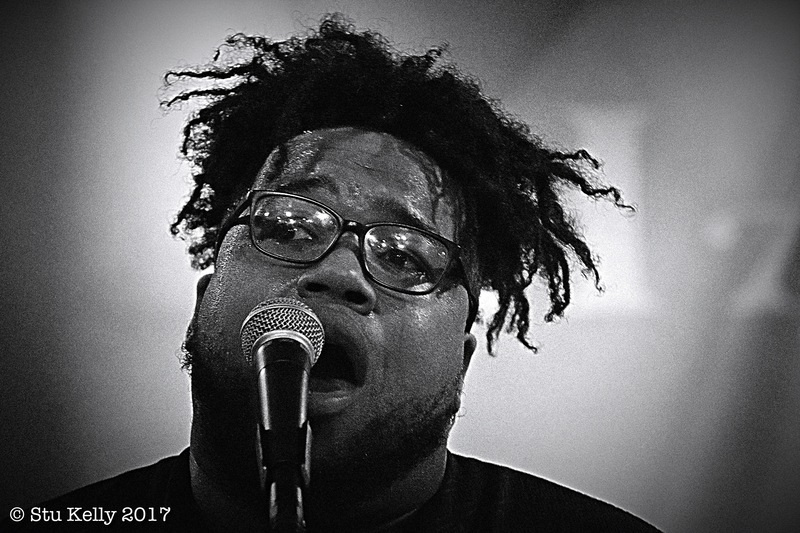 The Main Squeeze are at the top of their game and their musical chemistry is as rich as the midwest soil where they first planted their roots. The quintet has come a long way since their nights as a house band at Indiana University parties. For a band who has already developed quite a musical legacy and a noteworthy catalog of soulful inspired blues funk, 2017 marks a new direction for the band. A direction of maturity, and fearlessness to define their craft. Their sense of maturity comes with a new, fresh, well-rounded sound that’s better than ever. Without straying too far away from their roots, the Main Squeeze have continued to transform themselves both in the studio and on stage. Currently, the band is on a bi-coastal tour supporting their new studio release, Without A Sound, which came out on April 28. Armed with a plethora of fresh material, and a new-found inspiration, The Main Squeeze are making stops at major cities including Sacramento, New Orleans, Nashville, Atlanta, Washington, D.C. and Brooklyn, including a notable stop at Domefest in Pennsylvania. This new sense of growth is most likely the result of many different variables. The Main Squeeze is a band who have churned through the gritty early years of hitting the road and found themselves as supporting bills with Umphrey’s McGee, The Roots, Jane’s Addiction and Trombone Shorty and playing world-famous venues like Red Rocks. They have made their presence known at many nationally recognized festivals including Bonnaroo, Electric Forrest, High Sierra, AURA and Summer Camp. Perhaps the band’s relocation from the midwest to Los Angeles has been a factor to get their creative juices flowing. Whatever is inspiring the band, it’s definitely working. The new album is chalked full of high energy, danceable, soulful tracks with many different layers. The future is bright for this incredibly young and talented band. The new chapter they’ve added to their blossoming career is the perfect promise that the best is yet to come. Their maturity and professionalism is ultimately foreshadowing what will surely be a very long and prosperous career for Corey Frye (vocals), Max Newman (guitar), Ben “Smiley” Silverstein (keyboard/keytar), Rob Walker (bass) and Reuben Gingrich (drums). Check out the official music video for “Sweat” off the new album.